Already a subscriber? Sign in! Anyone who uses Language B can access any of our public lessons for any language – not just for the language they're currently studying in class. 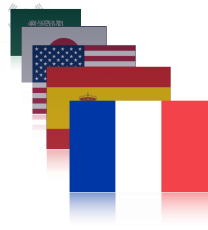 Our goal here is to give students an opportunity to study and compare many different languages, to instill a love for learning foreign language in general and thereby enhance their enjoyment of the language that's the focus of their classroom. Language B is online software, meaning users have access to the software 24/7. Students' hectic schedules and other time constraints often have a negative impact on study time. 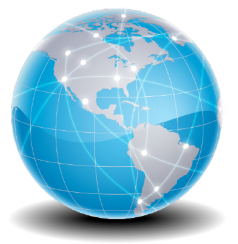 Language B solves this by allowing students to access the software whenever and from wherever they have an Internet connection. 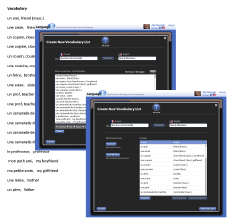 Students have access to the same features teachers do, giving them the study tools they need to create their own vocabulary lists and lessons. These features also encourage students to go beyond classroom learning. For example, if you study Spanish and are interested in the study of medicine, with Language B you can create your own vocabulary list on medical terminology in Spanish. Language B is the study partner you have always dreamed of. Language B is always available and will repeat concepts and vocabulary as often as you need to master the skills. Every teacher has a unique teaching style. And every student has a preferred method of learning. 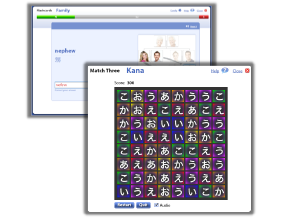 Language B includes the ability for anyone to customize the display of lessons, in order to learn and practice new material in whatever way best suits the individual's needs. 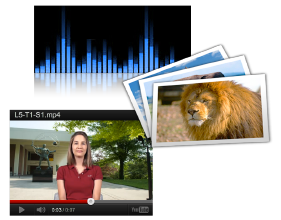 If a student learns best by hearing something, then the presentation and practice options can be set to emphasize the audio options. If a student is more of a visual learner, then the options can be set to emphasize images or text in both the target language and the student's first language. 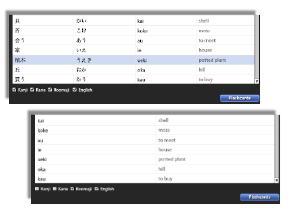 © 2012 Language B, Inc.